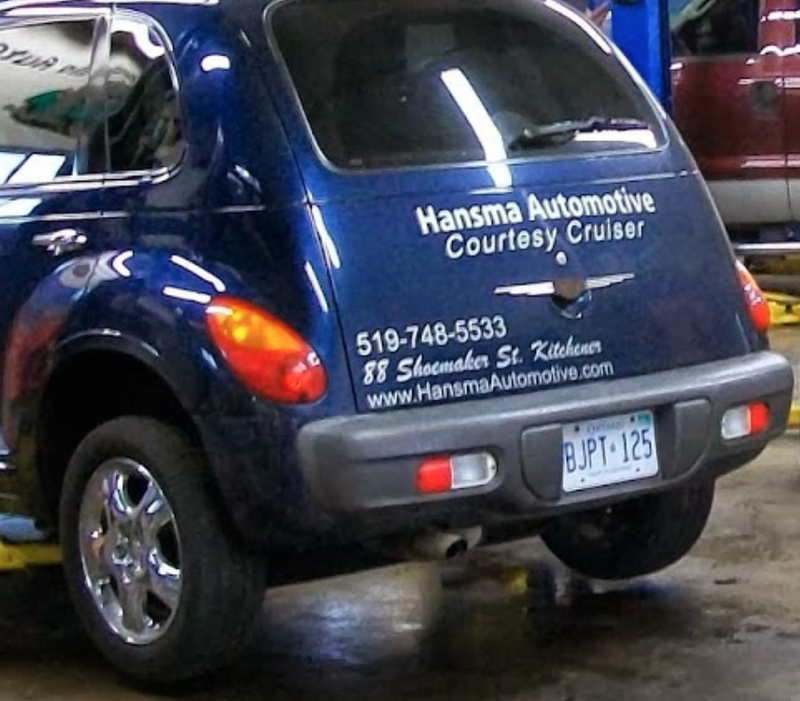 Hansma Automotive specializes in the deep polish and cleaning of all vehicle lights in order to restore their factory shine. This polish and clean can gain valuable levels of brightness that provide an extra few moments of visibility; time that could be critical at night. Steve Lipski is Hansma's vehicle detailing specialist, and he takes pride in achieving the best possible clean on all vehicles that enter into his care. He employs a variety of processes and products in order to attain a level of clean that is unparalleled. Posted on July 31, 2014 by Hansma Automotive..